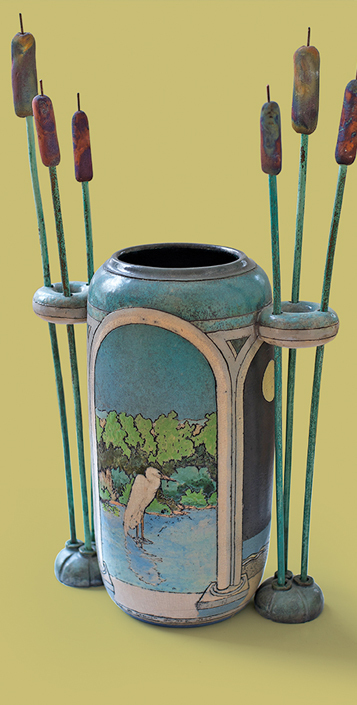 William Tersteeg’s work is form and nature, spirit and experience. 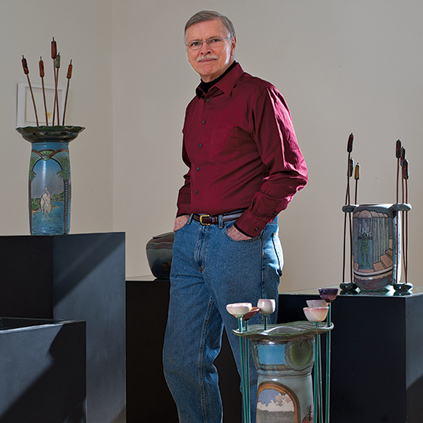 Intellectually, his pieces deal with the geometry of time and space as well as environmental symbolism. On the visual level, they are a reflection on the environment. Among selected shows and public collections, William’s works have appeared in 57 local exhibitions, 32 national exhibitions, 55 regional exhibitions, seven international exhibitions, 18 group and 12 one-person exhibitions.